Double Net Lease with Investment Grade Tenants expire July 31, 2019. 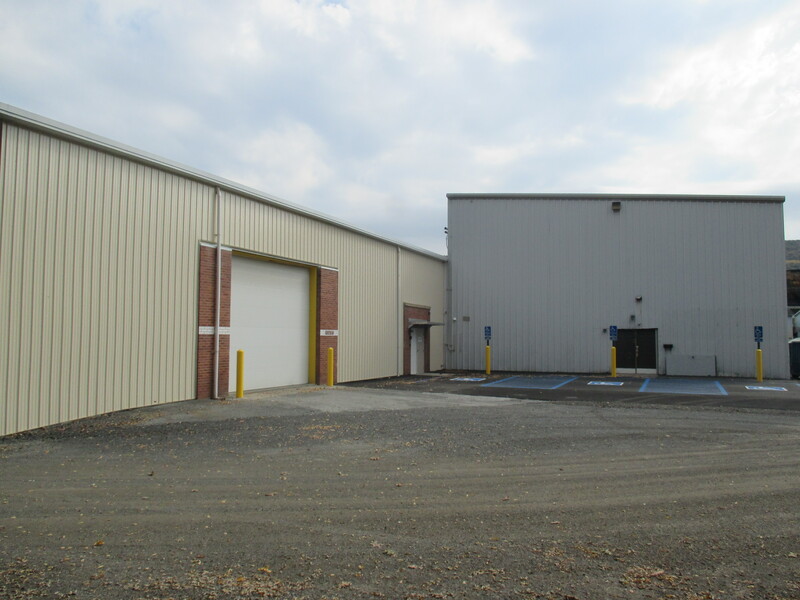 This warehouse was formerly occupied by a metal receptacle factory, but has since been replaced by three investment-grade tenants: Yuengling, Grid 1 Solutions, and American Lighting and Signalization. All 70,000 square feet are fully occupied by the three tenants. 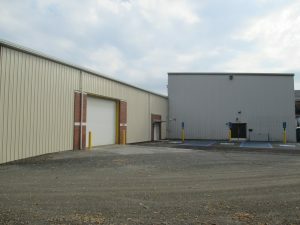 This Pottsville location is located in an industrial area within the city that is supported by a significant number of rooftops and traffic generators. It is located along Laurel Blvd., which is the main thoroughfare through town and provides easy truck access. The warehouse was extensively renovated in 2015-2016, with massive capital improvements to the parking area, exterior, insulation, and fire sprinkler system. The longest lease term ends on July 31, 2019, but there are multiple options to renew each of the tenants’ leases.